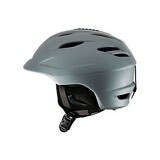 The Rambler II Helmet has a sturdy and strong, injection molded, rubber reinforced ABS shell. 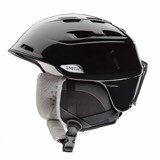 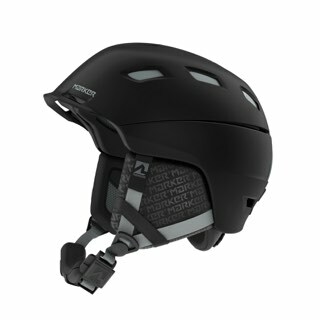 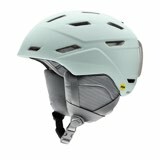 It features Sweet Protections unique Impact Shield Technology - A highly advanced shock-absorbing EPS liner. 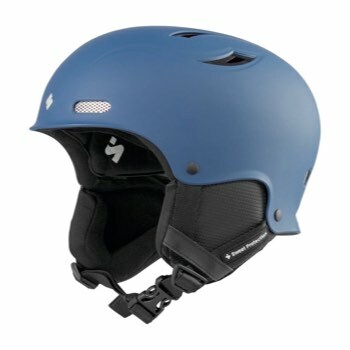 With the OCCIGRIP system the helmet stays put with a great, easily customizable fit. 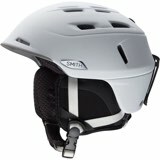 It is well ventilated and has a removable and washable liner that keeps you warm in the cold.